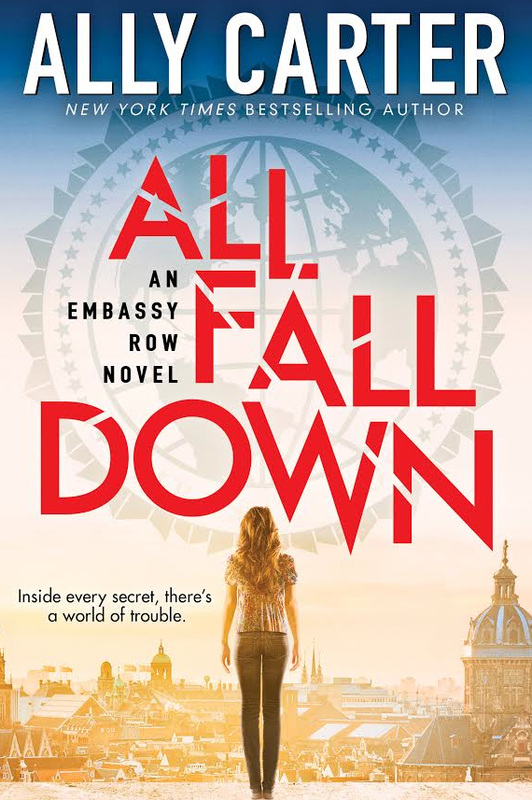 Waiting on Wednesday-All Fall Down-9/24/14 | YA? Why Not? I will read everything and anything that Ally Carter writes. I love her style, I love her characters, and I love her sass. Sign me up for a new series! 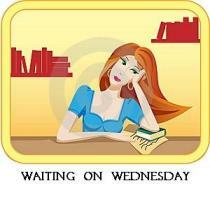 This entry was posted in Waiting on Wednesday and tagged Ally Carter, Waiting on Wednesday. Bookmark the permalink.